The British medal charge at the 2017 World Masters Championships moved into top gear with four golds in the final event of day three in Budapest. 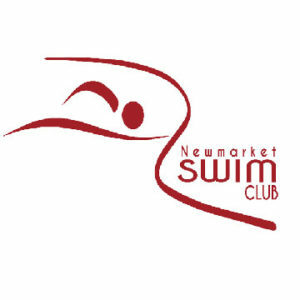 Jack Marriott, Mike Hodgson and Alec Johnson all topped the 50m Fly podium for their age groups while Judy Wilson also won gold in the women’s event. Marriott and Hodgson’s efforts both came in European record times as the British men showed their class. While he had to wait until the final heat of the day, Spencer swimmer Marriott was unstoppable from lane one as he swept to 25-29 Yrs gold in 24.27. The time eclipses the old European marker of 24.36 from four years ago, and smashes more than a second off Mike Fibbens’ 21-year old British record of 25.37. In contrast, Hodgson – who won 100m Breaststroke gold on day two in Hungary – eclipsed the 50-54 Yrs time by the narrowest of margins. 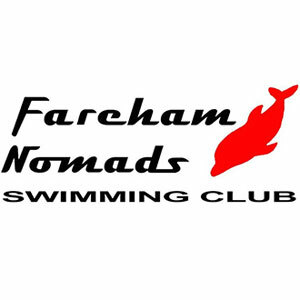 The Guildford swimmer came home in 26.56, beating his own European record of 26.57 set at this year’s British Championships in Aberdeen. Competing in the 55-59 Yrs age group for the first season, Alec Johnson took the touch by nearly half a second. The Trafford Metro swimmer stopped the clock on 27.93, with nearest challenger Oscar Monteiro of Brazil touching in 28.41. Judy Wilson is no stranger to international gold, and picked up her first of the 2017 Worlds with minimum fuss. The Birmingham Masters swimmer clocked 36.89 to reclaim the 70-74 Yrs 50m Fly title she won in Montreal three years ago. USA’s Ruth Shaps – in the lane next to Wilson – was next best in their age group, but couldn’t lay a glove on the English swimmer, taking silver more than three seconds back in 40.00. Another three British medals followed as Judith Hattle, Liz Woolner and Elizabeth Bellinger reached the podium. 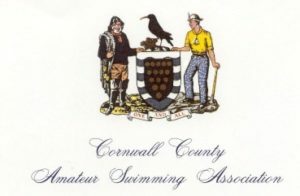 Carlisle Aquatics’ Hattle won silver in the 55-59 Yrs age group, swimming 32.51 to repeat her result from yesterday’s 100m Breast. 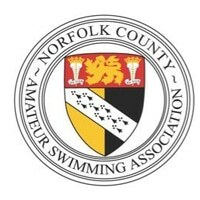 Team Anglia swimmer Liz Woolner was just 0.18 off gold as she claimed bronze in the 50-54 Yrs age group, clocking 30.81. Meanwhile, European champion Bellinger was third fastest in the 35-39 Yrs age group, taking bronze in 29.71.